Ultra-High Performance Concrete (UHPC), is a high-strength, ductile material formulated by combining portland cement, silica fume, quartz flour, fine silica sand, high-range water reducer, water, and steel or organic fibers. The material provides compressive strengths up to 29,000 psi and flexural strengths up to 7,000 psi (PCA, 2017). 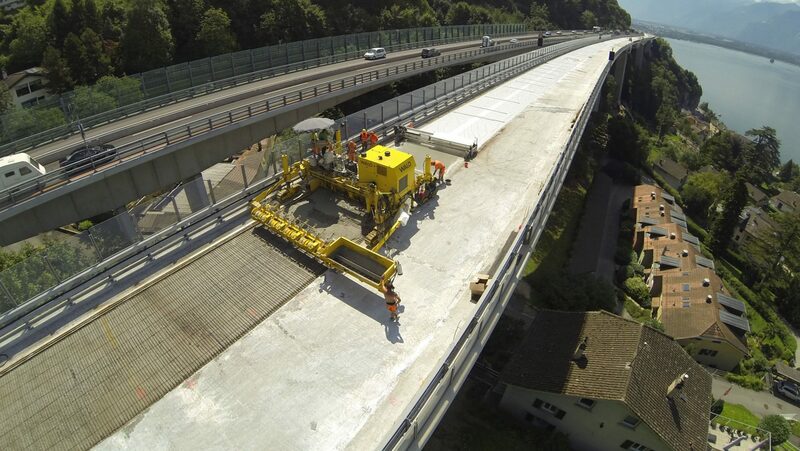 Due to its excellent material properties, it can be used to rehabilitate and enhance the performance of concrete infrastructures while extending their service life and greatly reducing future maintenance cost.